Memory Lane is the perfect recreational retreat with a romantic tree-lined entrance. 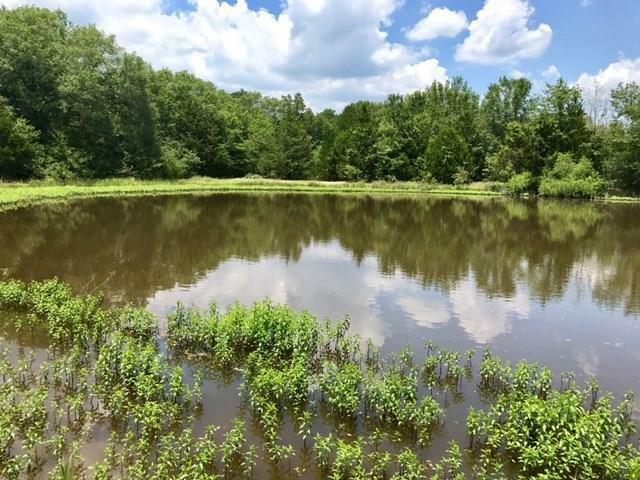 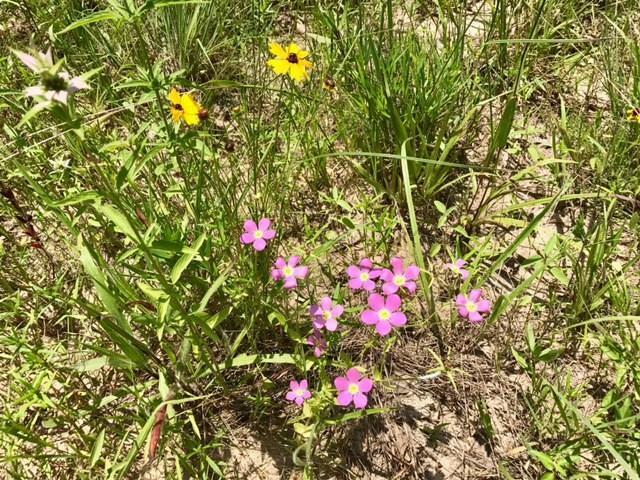 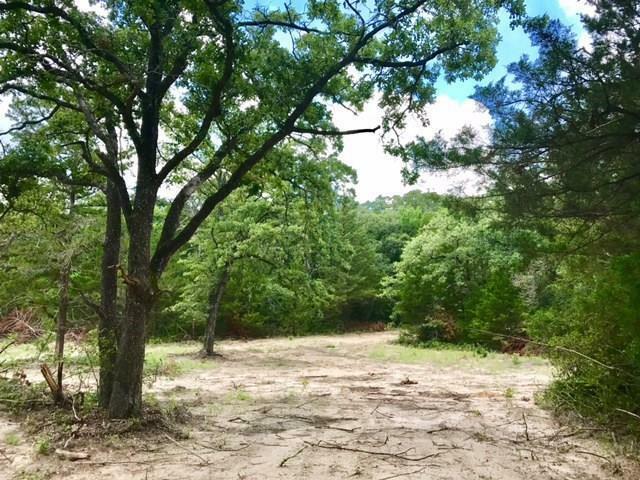 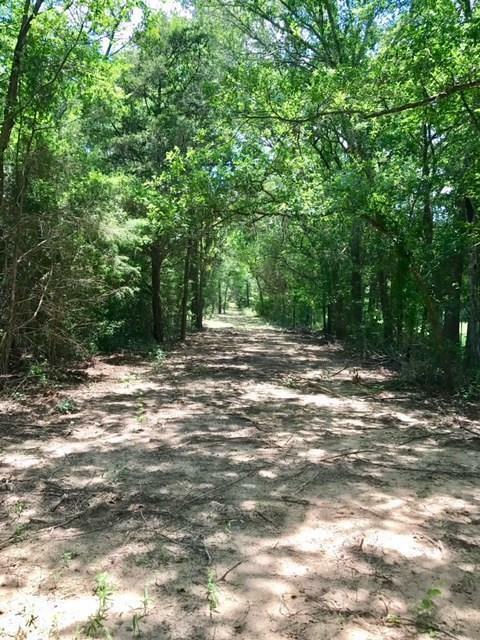 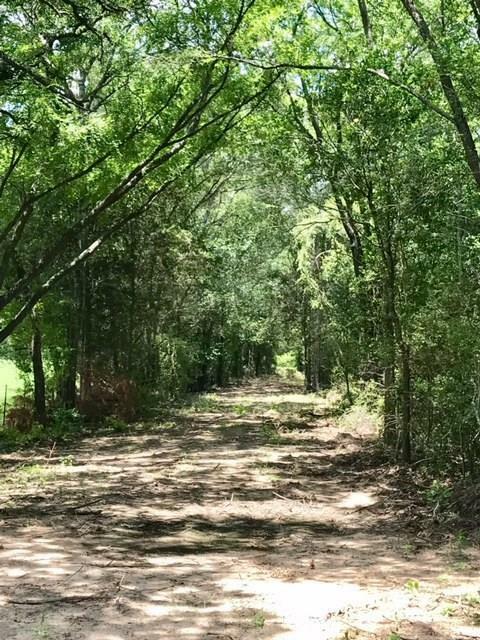 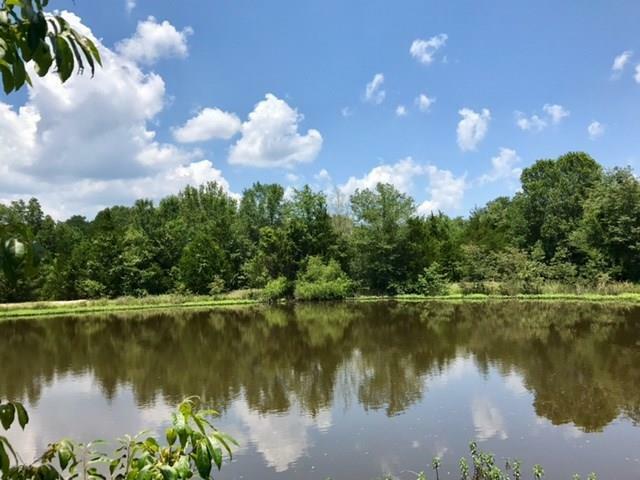 112+ or - private acres in Limestone County (just 7 miles east of Groesbeck and 6 miles north of Lake Limestone) offers great 4-wheeling, hiking, hunting or just taking a break from the hustle and bustle of life! 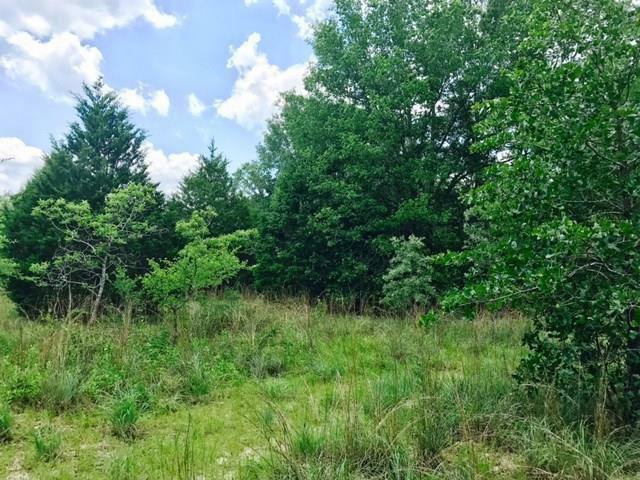 There are areas of scattered trees and native pasture that would make lovely home-sites. 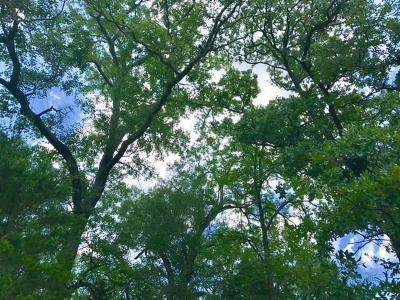 Heavy tree cover and good woods make this a natural habitat for animals, as well. 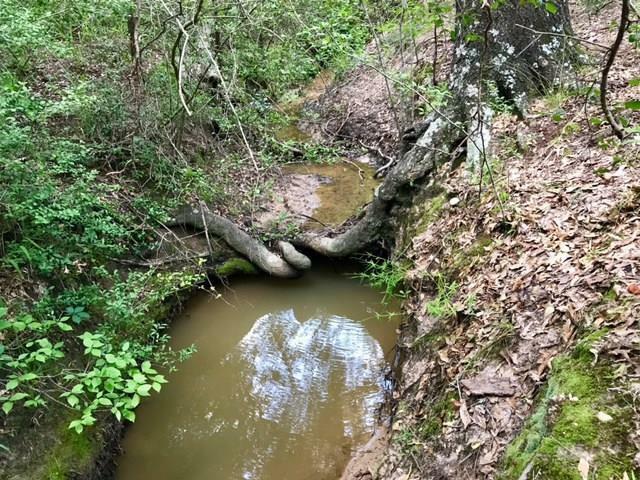 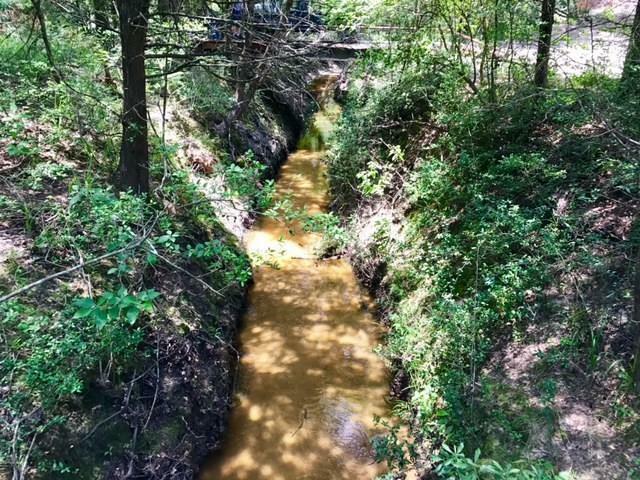 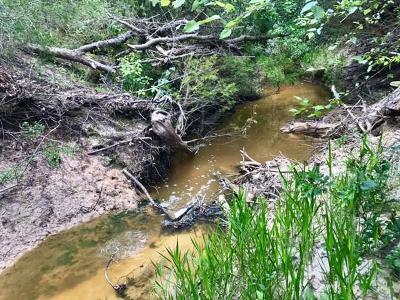 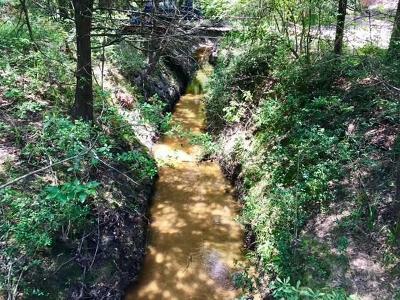 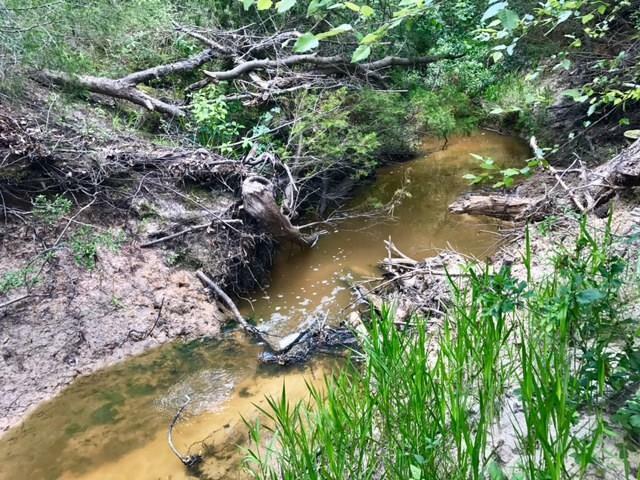 The property also boasts a 1+ acre tank and over 2, 000 feet of the year-round Sand Branch of Turkey Creek. Partially fenced with new fencing and owner has offered to completely fence the property at no expense to the buyer.